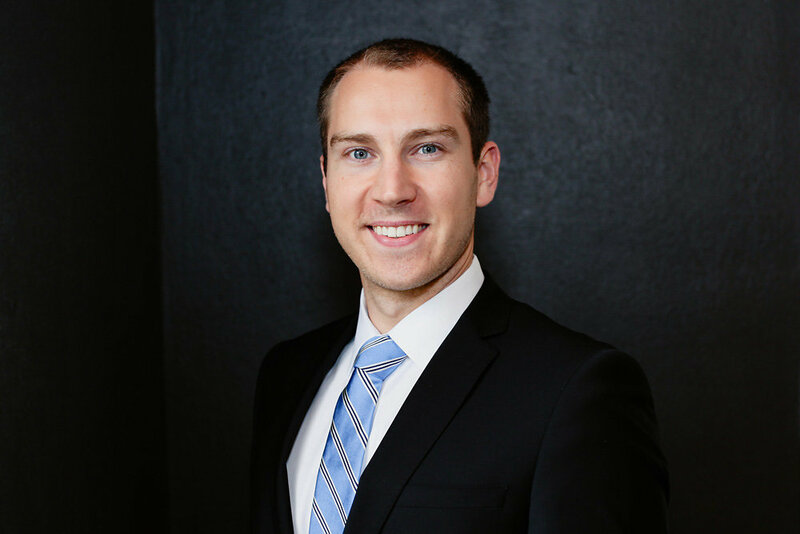 As an associate financial advisor, Charlie’s goal is to help others reach financial literacy and independence as he helps them build and preserve wealth through skillful integration of planning strategies and forward-looking wealth management. His clients’ priorities quickly become his own, whether they are wealth accumulation and protection, financial independence, wealth transfer strategies, tax planning or other financial planning needs. Charlie works closely with a team of advisors to ensure each client receives the highest level of care and attention and can fully enjoy the life they desire knowing they have taken steps to become financially secure. I created an investment club in high school with the intention of having a fun project to explore the world of investing. What started as a way to have fun with friends, led me to realize how much I enjoyed thinking through investment strategies, sharing ideas to achieve the best possible outcome and working with people to help them realize and achieve their goals.